Auto-Arepa is a game made in 5 weeks as part of the videogame competition at El Chigüire Literario, my videogames programming site. The link is in Spanish, so beware 🙂 . 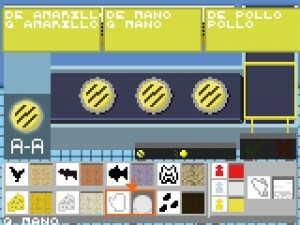 The game is about building arepas (a traditional Venezuelan dish) which are transported in a band. 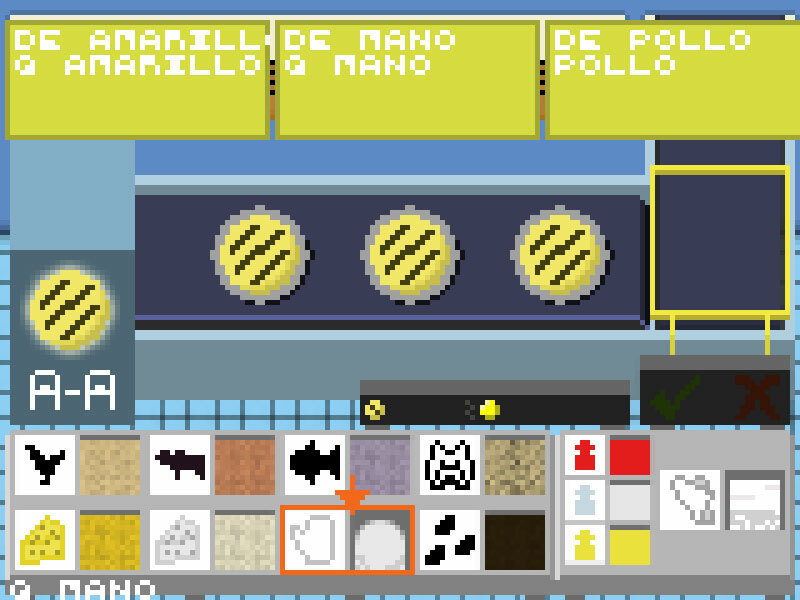 At the end of the band there is a detector that tests if your arepa is made as requested in the recipe. The game is a prototype, incomplete, but completely playable. Those who have played adventure games recognize the influence from a mini-game in Space Quest 4 🙂 . You can play Auto-Arepa at its site.